Today is the last article about sound effects metadata. It’s a mix of metadata tips, questions from readers, and email comments. Q. What metadata information should I embed for batch uploading my sound library to Web shops? I originally answered this question on Sound Design Stack Exchange. A. Few Web shops take advantage metadata at all. I have my own library in over 20 stores. There’s only a single shop that reads Soundminer metadata: sounddogs.com. And that’s only for the import process (things may have changed since I worked there). Most other Web shops add track info with an import file, or through a Web browser interface. That’s why it’s still a good idea to add metadata to the clips you’d like to publish. The extra metadata text will be used somehow. You can export a file list, and submit that as an Excel spreadsheet to a shop. Or, you can copy metadata information and paste it into a Web shop’s browser fields. 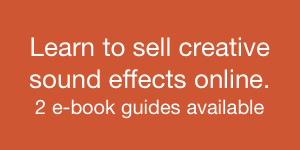 Most Web shops use those fields, or variations. Sometimes your categories won’t match precisely, of course. However, any information at all will give you a good head start. Q. I recently purchased the Sound Ideas 6000 series. I noticed it doesn’t have metadata for the category or subcategory fields. How do I add this information? This is the first of two questions from reader Pavel. MetaTag Assign. Add categories and subcategories yourself using Soundminer’s MetaTag Assign function. I described that way of adding Soundminer metadata in step 6 of an earlier article. 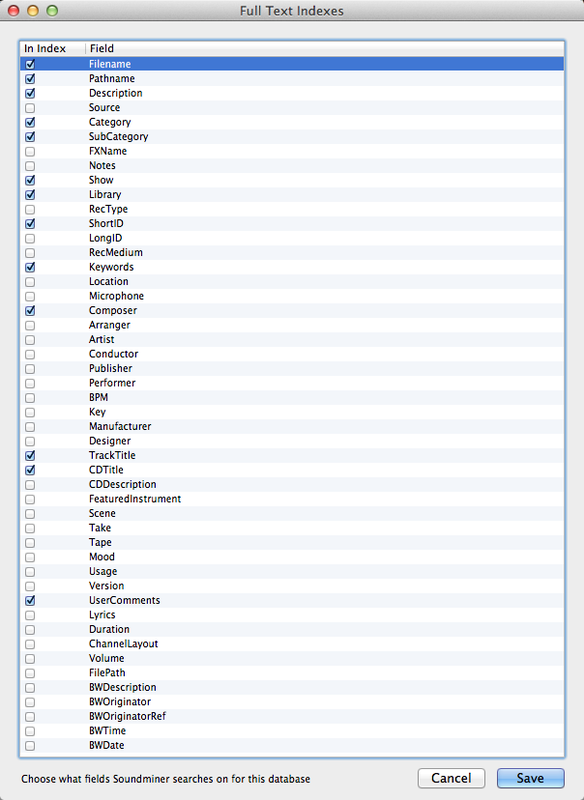 Create a list of your categories in the MetaTag Editor. Scroll down the list, and manually add categories and subcategories using the right-click MetaTag Assign menu selection. Open that export file in Excel or Filemaker. Create a script to grab the first word from the Sound Ideas “Description” field. We’ll use that as our new “Category.” Use the Excel function “LEFT”, or the Filemaker function “leftwords”. You may have to use some wizardry to select all the text prior to the first comma, or hyphen (depending on your preference). Dump that text in a new field: “Category”. Export your new text list. Import that list into Soundminer. Embed the metadata to the files. A. Soundminer’s search results are built from what is called a search index. 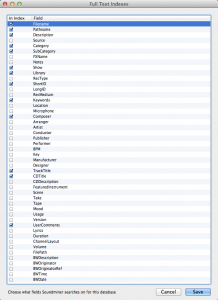 In Soundminer, select menu item Database/Modify Search Indexes. Soundminer returns results based by searching through the text in the checked fields. Ensure that the proper fields are ticked. Then try searching again. Q. I want to lower the gain of my sound library. How do I modify my sound effects without losing my Soundminer metadata? I originally answered this question on Gearslutz. A. 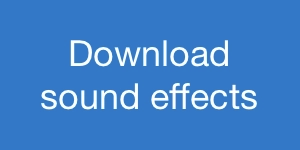 In most cases, destructively changing a sound effect will destroy its metadata. There are ways to preserve it, though. You can use iZotope RX to change the gain. 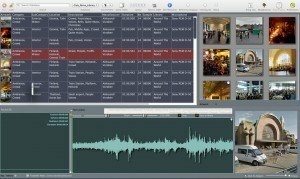 RX leaves Soundminer metadata intact even after modifying and saving files. Create a batch job in RX if you’d like to do many at once. Another option is to use Soundminer itself. Move the files you want to change to a separate desktop folder (this isn’t entirely necessary, but keeps things organized). Create a new Soundminer database of just those files. Change the gain of that folder of files. Important: ensure that the modified files retain the original file naming scheme. If you change the file names at all this won’t work. Return to that Soundminer database you created. 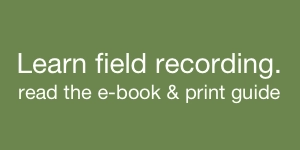 Select all, right-click, and choose Embed Selected Records. 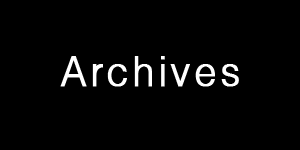 If the modified filenames are the same as the originals, Soundminer will simply re-embed the metadata over top of the modified files. This can be a bit finicky, so ensure you make backups. Q. How do I backup my metadata? Save a text export of your data by selecting Database/Dump Query to Text File menu item. Sometimes I temporarily transfer a copy of a field’s data into another as a backup. So, if I’m planning on making complex changes to the Description field, I copy the metadata to the Notes field (for example) as a backup before I try any changes. Ever since 10.7, Apple has hidden the Library folder, so you can you the Go menu in the Finder, hold the option key and “Library” will show up. Open that folder. That will show a number of files, and your databases will be included there, too. In [Soundminer] 4.5 you can use the hammer and wrench [icon] to reveal the support folder. Q. How can I quickly find sound fields without metadata, and add new information? A. Eventually your sound library will become fairly large. You may have added metadata to most sounds, and the majority of fields. Why not complete the rest? Finding the small handful of sounds that are missing just one metadata field can be a bit of a pain. Track them down using column sorting. Filter your search results by clicking Soundminer’s column headers. This sorts sounds alphabetically. That helps you spot slight differences in the metadata (Is the recorder a Sony-D50, Sony PCM-D50?) and touch them up so they are consistent. Also, this helps track down empty fields. Sorting will display empty fields first, which is helpful for finding stray tracks that need metadata. 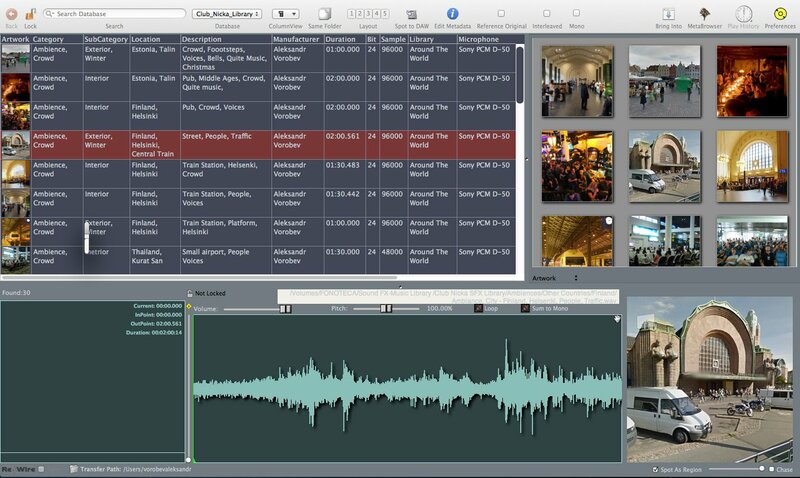 Reader Aleksandr suggests embedding photos with your other Soundminer metadata. That helps if you’d like to match a scene in your project, or be visually inspired. Altiverb does the same thing. I find it helps choosing impulse responses. Here is a screenshot of Aleksandr’s recordings in Soundminer, complete with some great photos attached. Reader Aram pointed out that I missed an interesting metadata app: Breezer. It’s compatible with Windows, and while I haven’t tried it, it looks pretty slick. It includes exporting selections to editing apps via drag-and-drop or bin transfer, exporting in-app compositions, managing the app via a tablet docked to your computer, searching via tags, and more. I mentioned earlier that more metadata is always better. That’s generally true. There is one case where more metadata works against your sound library, though. Bloated, inaccurate metadata doesn’t help anyone. It can provide false search results. That’s why metadata must be both correct (i.e., spelling) and consistent (do you use “color” or “colour”?). So, don’t add metadata just to fill up space. It must provide value to others. Thank you to everyone who read the articles, re-Tweeted them, and emailed me suggestions.